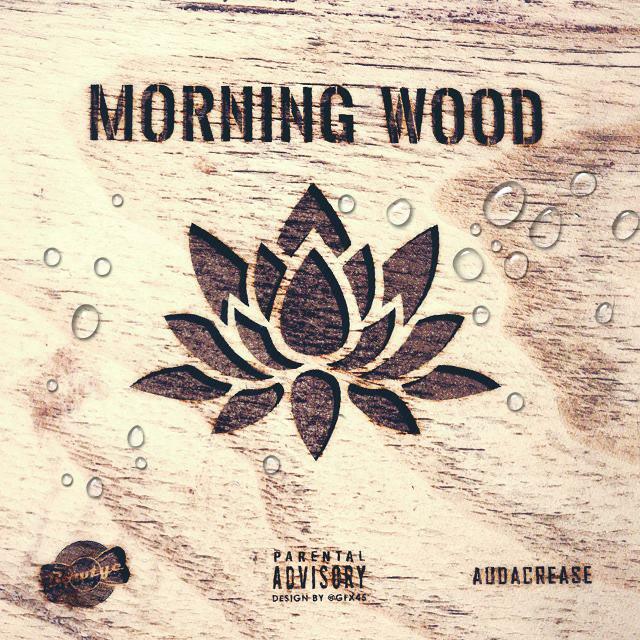 Here is Bowtye’s latest single ‘Morning Wood’ which he produced, wrote, and sung. Anxious to see what today’s featured tastemaker has to say about this one. Hit the jump to see what Quinelle Holder had to say about this post. To have written, produced and execute this sensual ballot by himself, Bowtye shows he definitely has been working to perfect his craft. Perfect for that Sunday morning wake up call!